It can be easy to spot certain stereotypes in today’s media, such as the sporty jock and the shy bookworm. Movies, music, TV shows, and the news often use our popular–but usually inaccurate–beliefs about race, religion, ethnicity, and intelligence to color how they portray people and inform a story. Teach yourself – There are countless TED Talks, articles, and even apps that can help you learn about racism and how to confront your own biases. Talk to your kids – Watch TV shows, videos, and other media with your child and point out any stereotypes. Discuss and compare them to the real-world people you know. 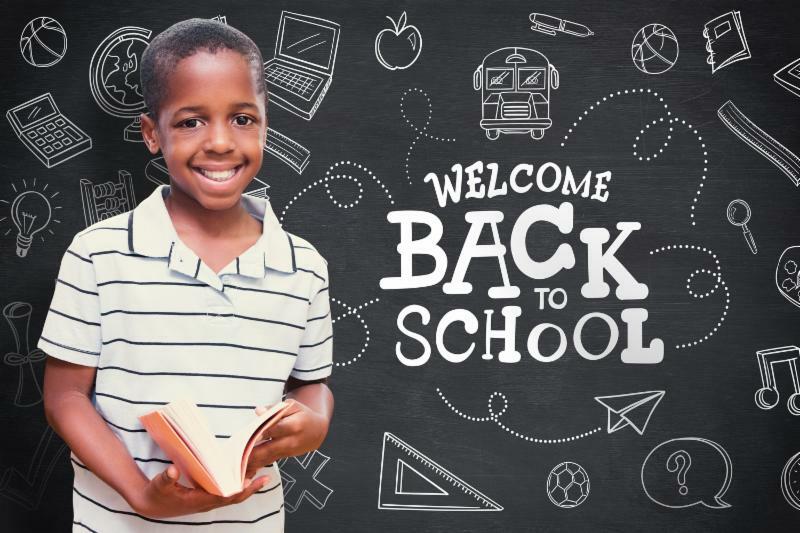 Reach out to others – encourage kids to become pen pals or social media buddies, through a school or other service project, with someone from a different community or country! Discuss with kids the differences and similarities they discovered about their new friends and what they appreciate about them. 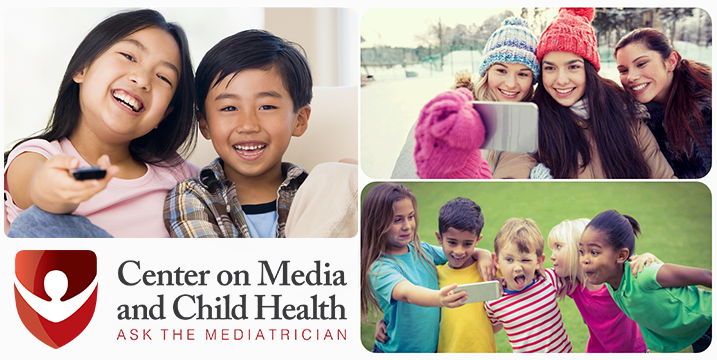 Watch the Mediatrician give back-to-school tips regarding your child’s media use! 6 practical tips from CMCH! Dr. Rich and other experts discuss the misinformation surrounding screen time in this article for The Verge.